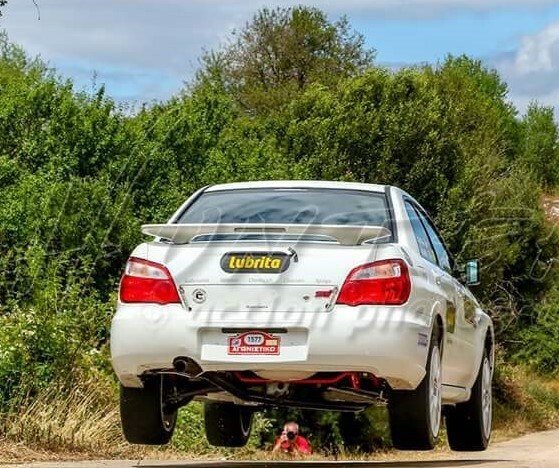 LUBRITA RALLY Team in Greece very successfully participate in competition. Well done guys keep going!! !